Planika Fires combine contemporary, international design and the advanced technology of environmentally friendly, smokeless ethanol based fire. 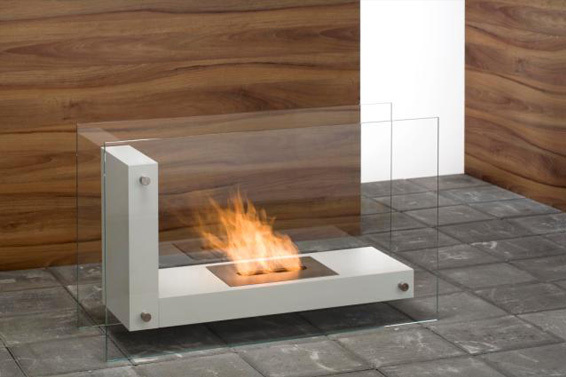 Planika Fires are not only elements of interior decoration but most of all they are real fires enhanced by design. They create an exceptional atmosphere influencing our everyday life, they stimulate our energy and through the atmosphere of change enhance our potential. Depending on your mood they can either help you relax or inspire your potential. Planika Fires combine contemporary, international design and the advanced technology. Fire Design, a new category of design started by Planika takes the biofireplace sector to the next level. 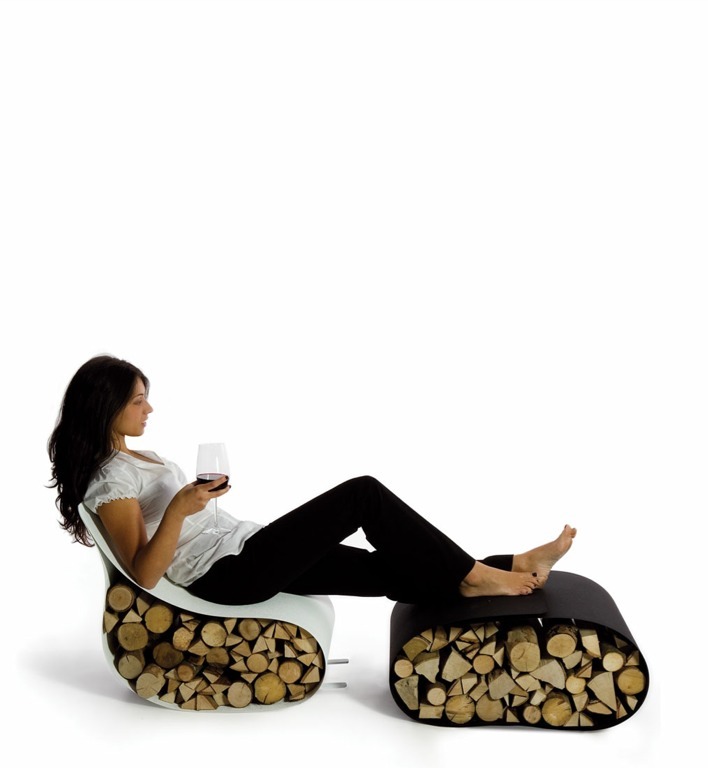 Planika has moved away from the traditional approach to this kind of product. The diversity of forms designed by international design masters emphasizes the concept of Planika Fires and allows the introduction of fire into the most sophisticated spaces. Planika Fires run on a special ethanol based fuel – FANOLA®. Fanola® based on ethanol of plant origin is a renewable and green source of energy. While burning it produces no smoke, no smell and leaves no ashes. The special formula of Fanola® was created at the company laboratories, and Planika is the only legitimate producer of this fuel. Moreover, the product has been tested in terms of safety for people and environment and received positive opinions from international certifying bodies, like: TÜV, PZH, CNBOP, OMNI-Test Laboratories Inc. and EcoLogo®. The above mentioned patented formula allows the fuel to burn completely clean. Clean burning means that there are no harmful substances emitted and the only by products are CO2 and water vapor in amounts comparable to human breath. Additionally, the clean burning also means that there is no smoke nor smell produced while burning and no ashes are left afterwards. Thanks to this feature, there is no longer any need for a chimney or a ventilation installation what makes fire a fully mobile commodity. 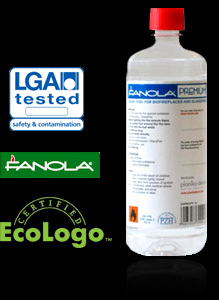 Fanola® obtained through a process of double rectification is not suitable to drink. burning Planika Fires requires a regular provision of air (room ventilation system in a good working condition). In apartment conditions (with small cubic capacity) a slightly opened window will be enough. Design shapes the contemporary world, just as elements used to . Planika walks down the path on which it tames fire using technology and design as its tools. We appreciate the experience and knowledge of renowned designers but we also take pride in discovering young talents. 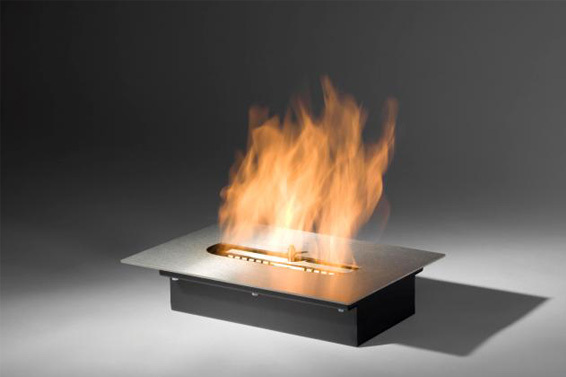 The unprecedented marriage of fire to design gave rise to a new category of the applied arts– fire design. Every designer experiences fire individually and out of that experience a very personal project is born through which they express their viewpoint and create their world. Planika Fires create real fire without any smoke. 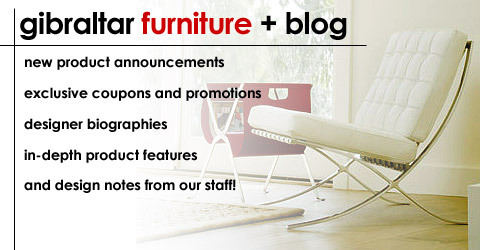 Designed by distinguished designers they become focal points of exclusive interiors. The design process of Planika Fires takes place in the Planika Studio. Success lies in designing a new form that addresses contemporary lifestyle. Design together with the technical knowledge and experience are the basis for every model. By always paying close attention to every detail while shaping the form and carefully selecting the highest quality materials, we have come up with a product that is in accordance with our sustainable agenda. A coffee table with real fire. Groundfloor is a piece of furniture with a double function. The form resembles a typical coffee table, but thanks to the Glassfire® Technology incorporated in the construction of the model, it allows us to enjoy the ambience of biofire. Groundfloor was designed by a French designer Christophe Pillet for Planika http://www.christophepillet.com, and comes in two finishes. An American black walnut veneer is placed alongside ruby red or a traffic white high gloss varnishes. Groundfloor is hand-made in Europe and does not require any flue installation. 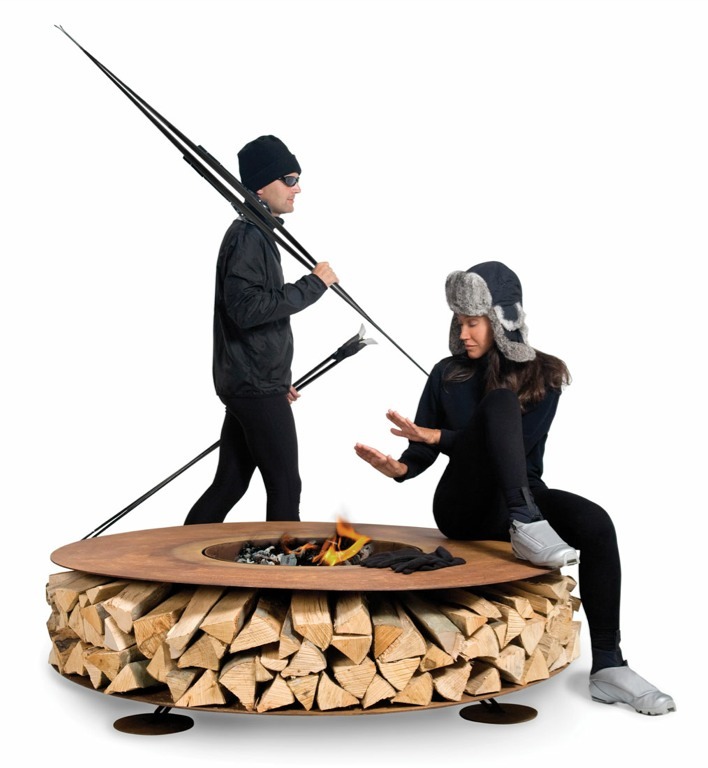 A more traditional coffee table with smokeless biofire designed by Planika Studio.